It can feel great to live in a home that’s the dictionary definition of hygienic and neat. If you want your residential space to fit that description well, you have to put time into cleaning responsibilities. 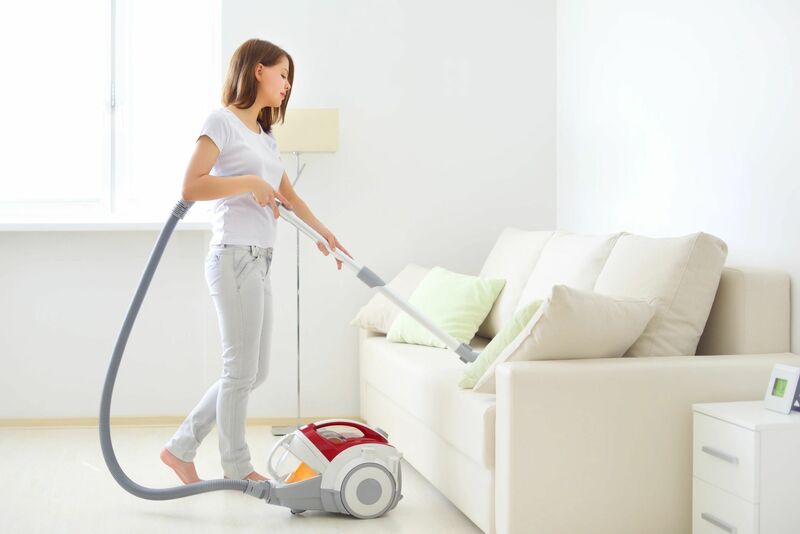 It’s OK if your schedule doesn’t allow for it, simply because Fox Valley Carpet Cleaning in lovely Aurora, Illinois is on hand to manage all of your carpeting and upholstery cleaning requirements. We’re a family-run business that has been accommodating customers in the pleasant Fox Valley region for more than three decades. We concentrate on commercial and residential services alike. It doesn’t matter if you’re based in Geneva, St. Charles, Naperville, Sugar Grove, Plainfield, Montgomery, Aurora, Plano, Yorkville, Oswego, Elburn or Batavia. We’re on hand to serve you and give you a professional cleaning experience that’s like no other. How can you tell whether you need our professional upholstery cleaning assistance? You can usually do so pretty easily. Your family room sofa may be chock-full of noticeable and icky stains. They may be from pet training accidents, food spills and beyond. Your furniture items may have taken on a look that’s tired and lackluster. If your couch has lost its radiance in any way, professional upholstery cleaning may be able to reverse matters for you. Think about the health of your household members, too. If your family members have started experiencing frustrating allergies, then dirty upholstery could be the culprit. Don’t ignore sneezing, itchiness and the like. The carpet cleaning service we provide customers with is just as helpful and important. If you need our qualified carpet cleaning expertise, there may be warning signals in your home. Carefully scan the carpeting on your floors. If you spot frustrating stains that aren’t exactly attractive, then you need to do something about them right away. Focus on the overall odor of your carpeting as well. If you put your nose right next to the surface of your carpet and notice that it smells rather dank and unpleasant, then something has to give. Our cleaning proficiency doesn’t have to be limited to homes with carpeting that’s obviously in need of assistance. If you want to keep your carpeting in check, you need to make frequent maintenance appointments one of your upkeep priorities. It can be intelligent to request professional cleaning service for carpeting two times annually. If you live in a home that doesn’t get much foot traffic, you can go for annual cleaning services. Our cleaning service can keep your carpet strong and dependable for a much longer period of time. People who want to steer clear of complex and potentially costly carpet replacement service can get a lot out of working with our team. If you’re in need of professional cleaning services in Naperville, our trusted business is 100 percent ready to work for you. We can aid you with everything from upholstery defense to the deodorization of carpeting. Email or call our crew A.S.A.P. to set up an appointment for our cleaning work.